Aquagenx portable water quality testing products simplify on-site, field-level testing in low resource, rural and disaster/emergency areas. Our water quality test kits are easy for anyone to use with little training. No labs, electricity, constant temperature control, bulky, expensive equipment or cold chain are needed. The Aquagenx Compartment Bag Test (CBT) detects and quantifies bacteria in a 100 mL sample. It scores Most Probable Number (MPN) test results by easy color match to determine if water poses a health risk. Click on the Map to See Where! 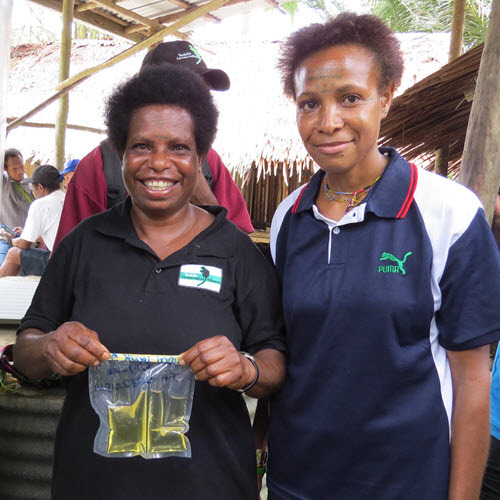 Our use of the Aquagenx CBT in the Asia and Pacific regions has greatly improved E. coli monitoring within our programs, Our staff and partners like the simplicity of the CBT and the fact that anyone can undertake testing with very basic training and capacity. The CBT’s convenience and quantitative test results add value to water quality investigations and validate projects and programs, It is simple to use in remote locations, and its color-change test results are an excellent way to raise water quality awareness. Aquagenx products offer a balance of high quality information while being easy to use. They have helped charity: water and our implementing partners understand the impact of our work. 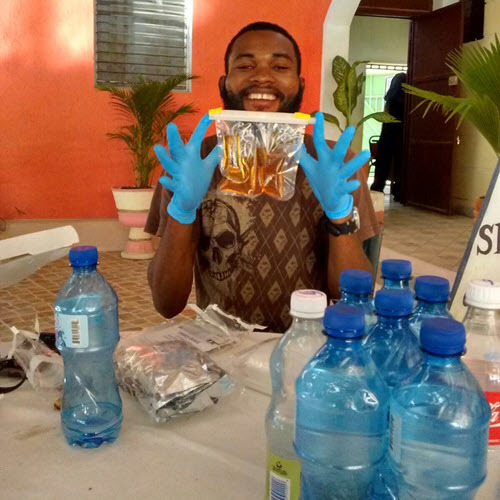 Their test kits demonstrate water points we fund have better quality than alternative sources. The CBT builds trust for our beneficiaries by providing evidence that our water filters generate safe drinking water. Safe drinking water is essential in school environments, and the CBT is a practical way to prevent the spread of waterborne diseases in schools.